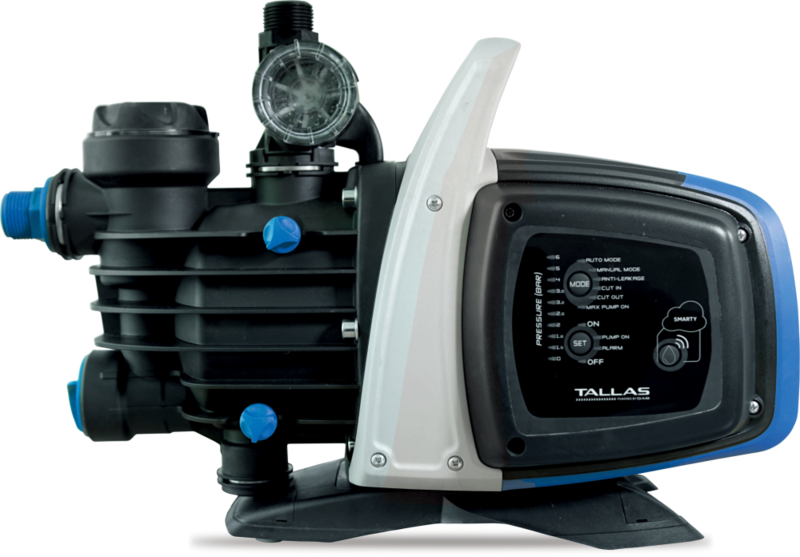 Electronic self-priming pump for gardening and pressurization in domestic applications. 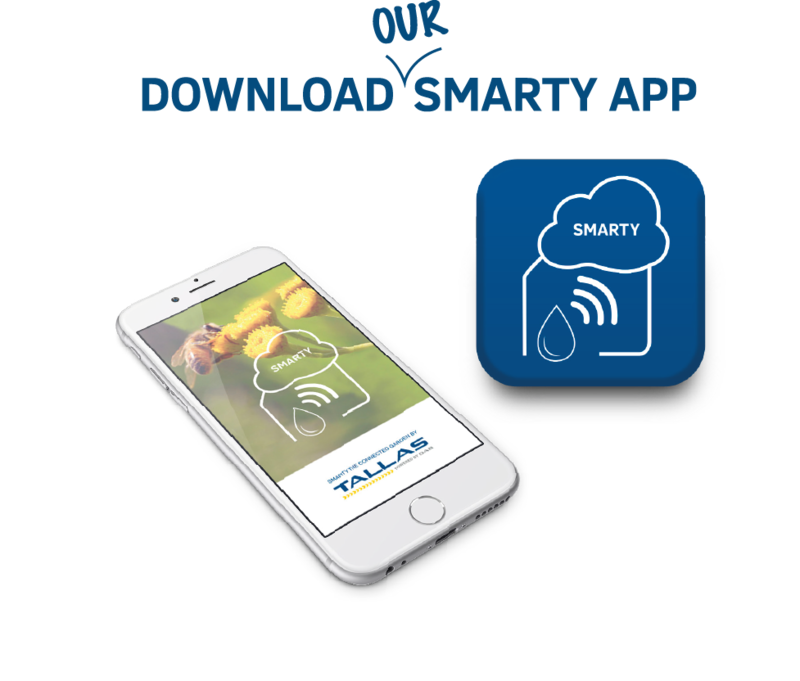 With our WiFi integrated antenna, easily connect, monitor and control directly though our App “SMARTY”. Dry-run protection, integrated non return-valve and pre-filter, provides everything you will need wrapped up in one simple solution.